Google is a search engine giant. It’s the absolute source of any type of information and you can find anything you need through Google’s search engine. It’s a powerful tool used by people all over the world and there is no doubt about it. But Google comprises of various products which make it such a strong and compelling service. And one of them is Google Shopping. The ads have a significant role in Google Shopping. And for many online stores, they are the best if not the only way to reach out to customers. Especially, that the ads tremendously help in getting through the competition. 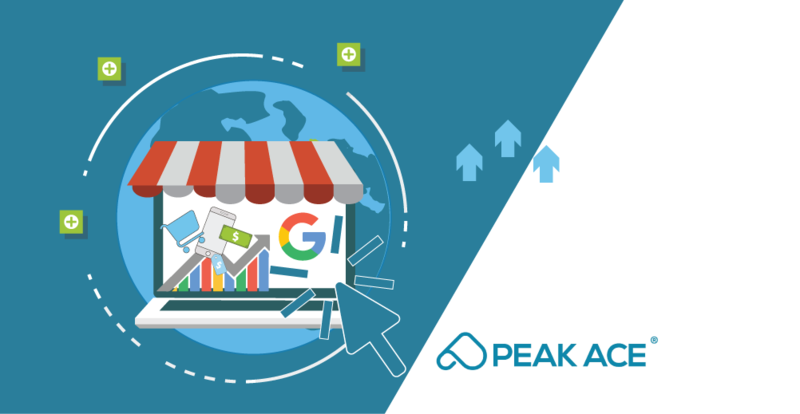 Google Shopping is an integral part of e-commerce business and every entrepreneur working in this sector should remember about it and think about targeting the potential customers through properly adjusted ads. 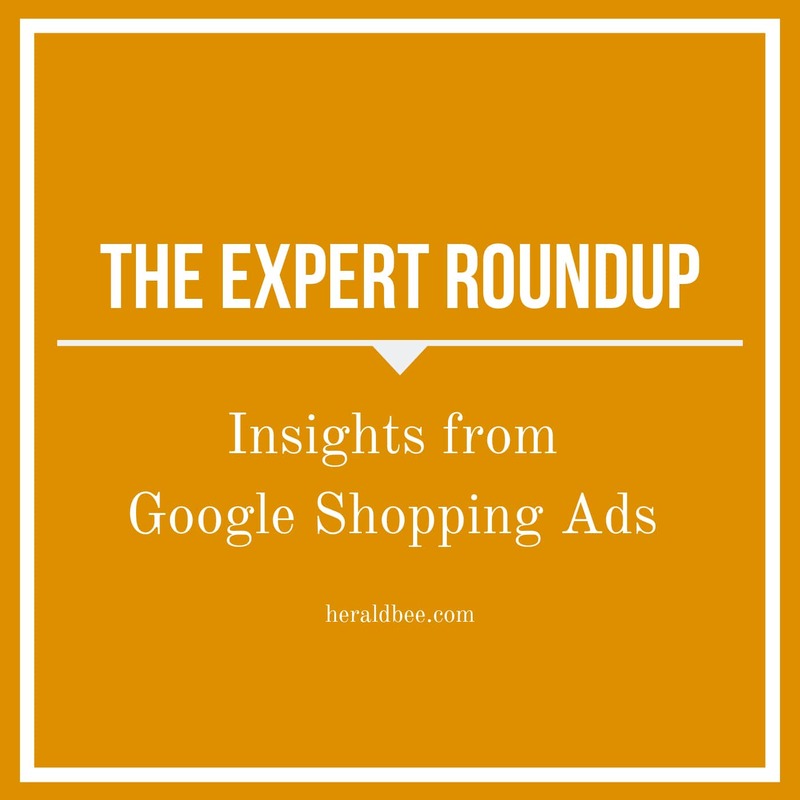 How Do Google Shopping Ads Influence Your E-commerce Business? 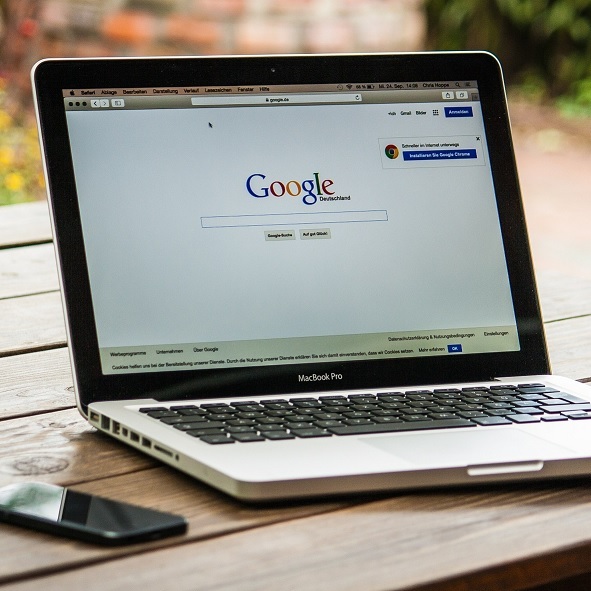 Google Ads Group Product Manager, Philip McDonnellin reported that “at any given period, 80% of Americans are shopping online.” And most of the consumers do it through Google Shopping since Google is the most popular and most commonly used search engine. Also, people are more likely to visit your online store if they see an advertisement which visually appeals to them and corresponds to their search results. There are also other factors, which we’ll discuss later. Google Shopping Ads significantly influence e-commerce business, although many people believe that they have no value. It’s true that it may be difficult to top the competitors, but if you use the right strategies, you can be successful. Believe it or not but Google Shopping Ads are effective. 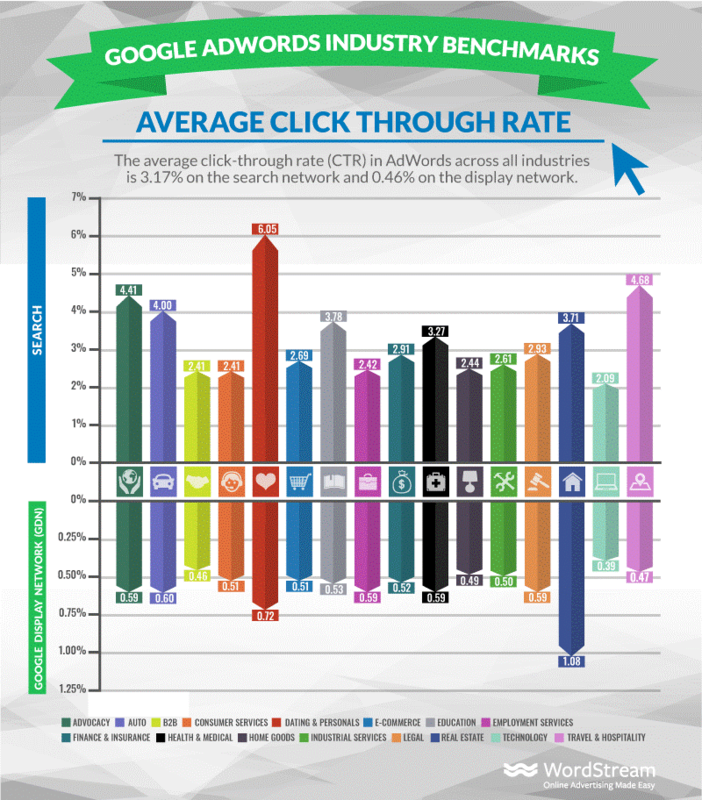 You can see it below on the infographic by wordstream.com, which shows the average click-through rate in Google Ads. But not all ads are effective. Creating a good one is somehow an art. It requires the right approach and engagement. So what is a good Google Ad? What components should it have and what should you avoid when creating one? 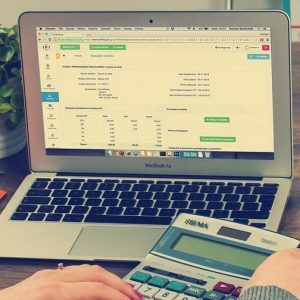 There are couple of things you should know before you start creating your own ads. Because if you prepare your campaign improperly, you will only throw your money down the drain. What should a good Google Ad look like? How to keep high numbers such as click-through rate (CTR), conversion rate (CVR), and similar? Let’s begin from defining what is a brick and mortar store. It’s a store (but can also be a business or any type of an organization) that operates in a physical building and you can actually see the display with the products it offers. The author of this case study presents his work with an e-commerce site that sells plus size lingerie. The name of the store wasn’t given for privacy reasons. The goal was to increase conversion rate and revenue from its Google Shopping campaigns. 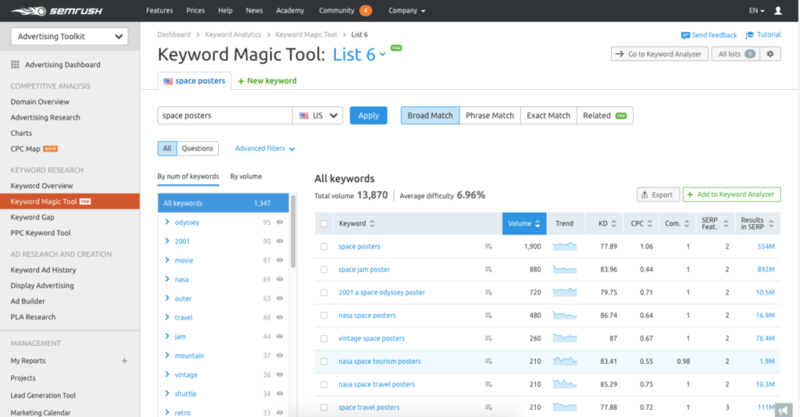 They got rid of the generic keywords (negative keywords which were making it hard to aim the campaign at specific search results), chose the top products, and eliminated these of the least interest. The subject of this case study is London-based Farfetch, a boutique online retailer for men’s and women’s fashion, featuring clothing from 300 independent boutiques around the world. 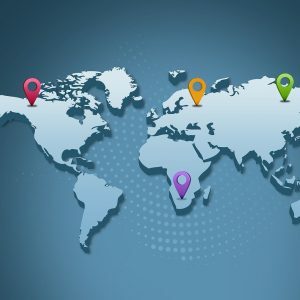 Although the 30–45% revenue increase thanks Google Shopping and Product Listing Ads (PLAs) in four countries, the company wanted to reach out to more customers in the global market. Of course, the store was able to increase the revenue even more with the improvement of PLAs. They focused on assessing the top products and monitor customers’ actions. That helps to promote the most popular clothing. The author of this article presents 11 case studies. The stores include Syght Gaming Glasses, a client in the beauty industry, store in the furniture industry, Wild Dill, ECCO Shoes, Paper Culture, PUBLIC Bikes, TravelSmith Outfitters, Empire Covers, Vineyard Vines, Front End Audio. Where can you reach your potential customers? 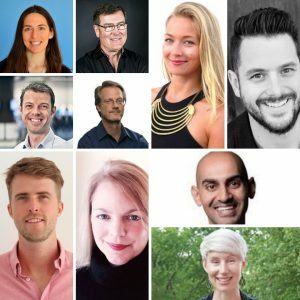 Can the channel deliver traffic or sales? The common element of all the 11 case studies presented by the author is to focus on your product and analyze how you can create a strong campaign. You need to be able to pay attention to the details, metrics, be creative to create good pictures for ads/campaigns. You should also make a research of your competitors and learn as much as you can about the process of adding ads to Google in your country. This research and combining the skills allowed the stores from these case studies to gain more clicks for their ads. The first step was to think about different shopping and marketing channels and how to create campaigns to make them effective on these channels. All it took was changing the description, titles, and pictures to reach different marketing channels and increase visibility. 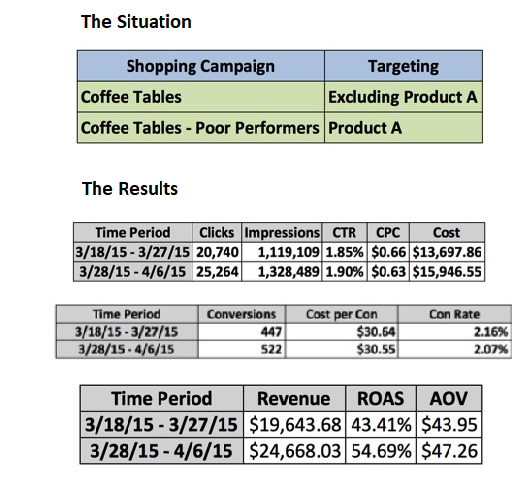 They were able to increase impressions on Google Shopping by 40%, while decreasing CPC by 30%. 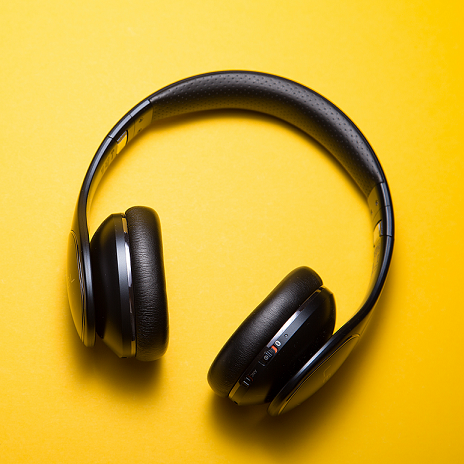 The author of this case study, Matt Umbro, discusses the power of segmentation in Google Shopping and how he created mirror campaign for top products of his accounts. Not only did he manage to increase conversion for the top products, but also gain clicks for the poor performing products. This case study describes the increase in the Return On AdSpend (ROAS) of a shop, the authors’ client, by 300% in just 6 weeks time. It is somehow a step by step guide. To sum up the most important aspects, it’s best to present the most important points that the author indicated. Cut costs on bad performing product segments, location, devices and keywords. there are multiple feed management tools out there to help you optimize the feed. 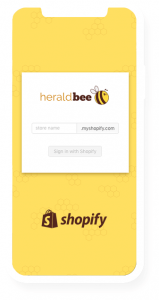 We used Shopify Simple Google Shopping Feed App to improve the feed for Google Shopping to improve the data quality. Then, they have done three things which resulted in higher impression share and more targeted traffic. 1) Include all variants and not only the main products – optimizing the product feed by adding all product variants. 2) Improve findability of the product with titles – brand + title + options (color and size). 80/20 sorting and calculating target – At this point we took into account the 80-20 rule of thumb (Pareto principle): 80% of the budget will go to 20% of product groups. This means that if you sort the product groups by cost, the first few groups will get most of the budget that you have allocated for the campaign. The entire process as described above helped to increase the ROAS by 300% in 6 weeks. This study presents the case of Air Compressor Services, provider of replacement air compressor parts, compressor oils, air filters, oil filters, separators, and other accessories. The company operates as a B2B and they receive a lot of high value orders through the phone. But their call tracking wasn’t integrated properly into their AdWords account. Hence, the aim was to analyze the call tracking data not to miss out on significant opportunities to improve their marketing campaigns. Call tracking is important in relation to Google Ads because it helps to figure out which ads are leading to phone calls / conversions. The conclusion is that the retailer simply had to focus on and analyze Google Shopping to properly optimize his Ads. 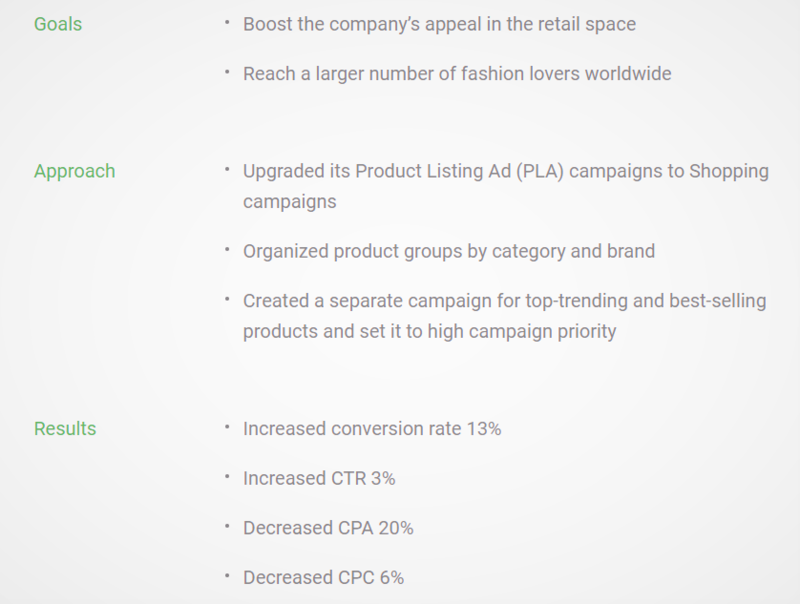 Although all the above case studies concern different retailers and may be focused on various aspects of Google Ads, they all share common criteria no matter the type of a product and industry. Of course, some of them may perform better than other based on the business sector. 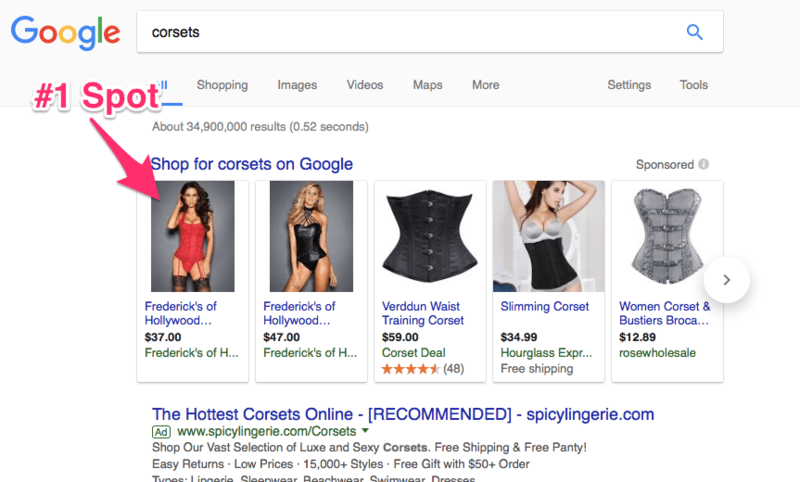 you shouldn’t let Google choose which products people can see in Google Shopping. You are the only one who knows your products best and you should take advantage of it; it’ll help attract customers. Google still is the largest base for e-commerce. Despite Amazon’s popularity, it is still the most popular shopping system. It allows customers to quickly find products, compare them, and opt for the most suitable choice. Google gives them the overview of the product and they can see the reviews and opinions, which often is the benchmark for number of clicks and leads. It’s worth investing in Google Shopping Ads, provided that you do it wisely. Implementing the right strategy and understanding your customers is the key factor in achieving success. If you feel that you don’t have the necessary knowledge or data to create good campaigns, it’s best to get the assistance of experts on Google Shopping Ads. You will make sure your money is properly invested and you can expect positive outcomes.